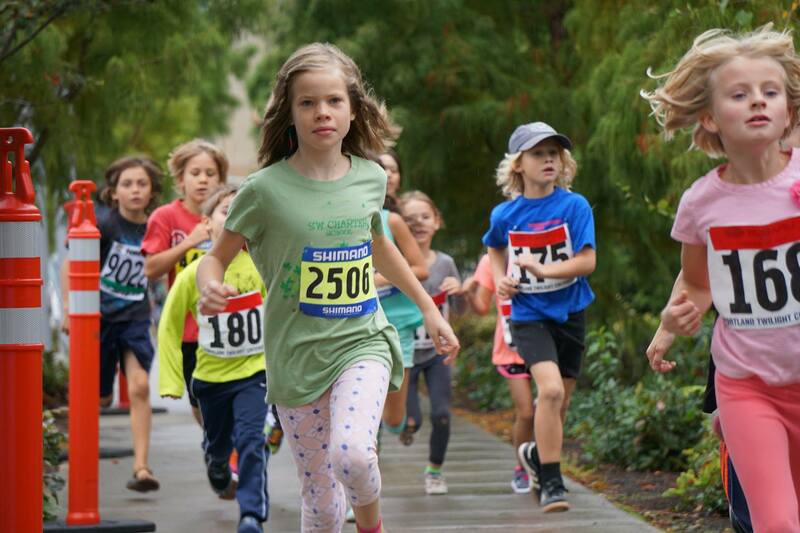 Run for Arts Online Donations Due Friday, November 13th! Thanks to a huge effort by the SW Charter community and supporters! It’s not too late to participate! Please use the link below to donate online and share this link with friends and family. SWCS relies on Run for the Arts funding to provide arts education, programs and supplies. Please donate as generously as you can in any amount before Friday, November 13. This entry was posted in Fundraising and tagged run for the arts. Bookmark the permalink.